Chelsea star Eden Hazard will complete talks over a summer move to Real Madrid in the coming days, reports Marca. Negotiations between the two clubs and the Belgian are almost complete, despite Chelsea's reluctance to sell ahead of their upcoming transfer ban. 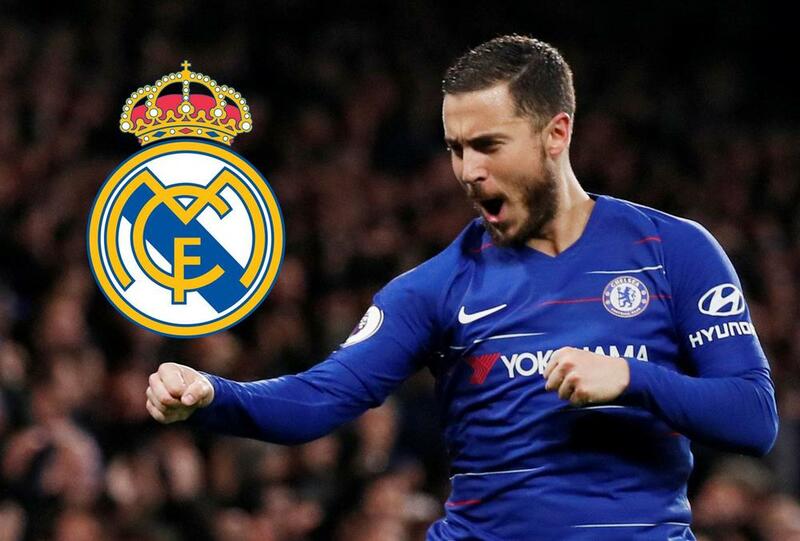 Hazard is expected to make an imminent visit to the Spanish capital to search for houses and get to know the city which will soon be his new home.